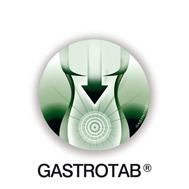 GASTROTAB® is a technology, developed by S.I.I.T. Nutritional Division, based on using coating agents that avoid the destruction by the digestive enzyme in the stomach, of the active nutrients contained in the tablets. 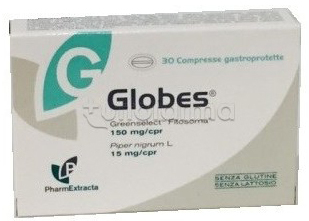 The tablets will dissolve in a short term in the intestine to allow the nutrients activity; the tablets are covered with food agents materials able to resist between 2 and 4 hours to gastric juice and then they will be dissolved in the intestine within one hour. GASTROTAB® tecnology can be applied to finished products in tablets. Each application of GASTROTAB® on finished products is branded and could be protected by patents issued or pending.